What do the best leaders have in common? As president of MAP, John Manning should know. MAP has helped tens of thousands of top executives accelerate their leadership and management performance. Manning says the answer is one word: *discipline. But for Manning, discipline has a very specific meaning. All leaders have scores of things they could do. 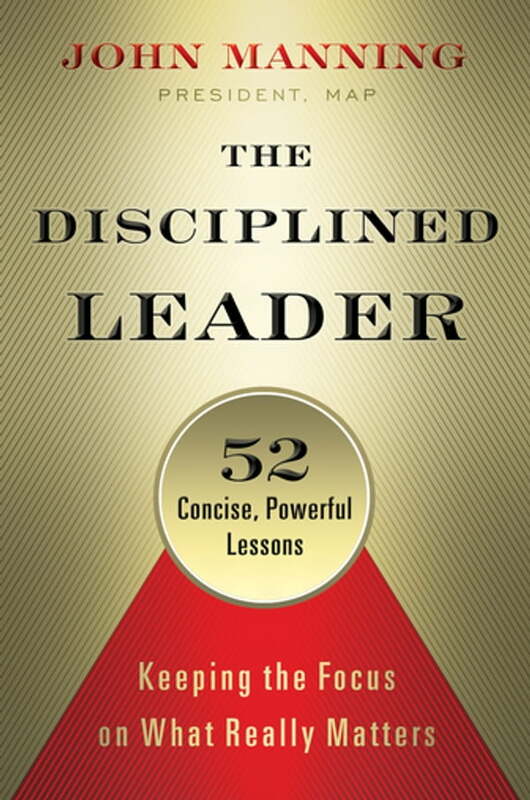 But a disciplined leader is one who identifies and focuses on the Vital Few: the 20 percent of activities that will drive 80 percent of the results. And the results that are most important are those tied to the organization's most precious asset: its people.